Showing recent results 766 - 780 of 4363 products found. 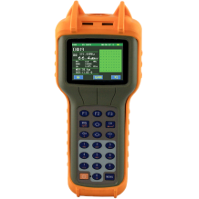 R-507 - Z Technology, Inc.
ULTRASONIC DISTANCE METER with Instant Dynamic Reading Feedback. 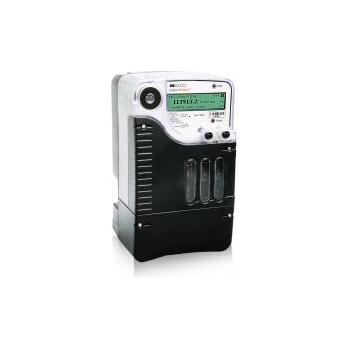 The E-CLM1 is a hand-held battery-powered meter for determining the length of RG59 or RG58 cable. Using Time Domain Reflectometry, it is able to produce a read-out, in metres, of the length of a cable with a resolution of 2.5 meters. 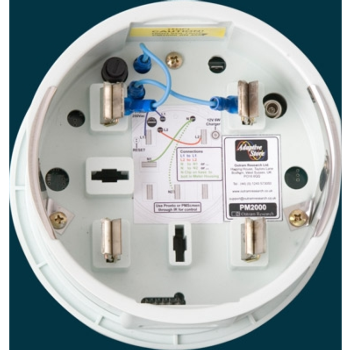 Test of all types of electricity meters (active/ reactive energy, two-, three-, four-wire connection). Check of error of electricity meters, dial test, no-load test, starting current test. 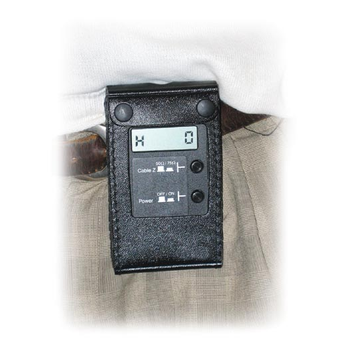 AC/DC Magnetic Field Meter. 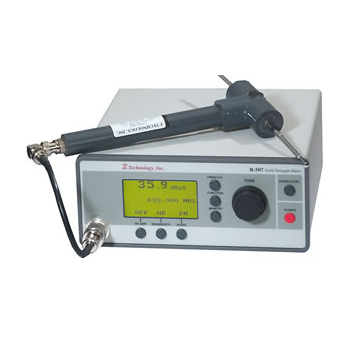 This magnetic field meter features automatic temperature compensation with Hall effect sensor. Product complete with uniaxial magnetic probe sensor and protective cover, 9V battery and hard carrying case. 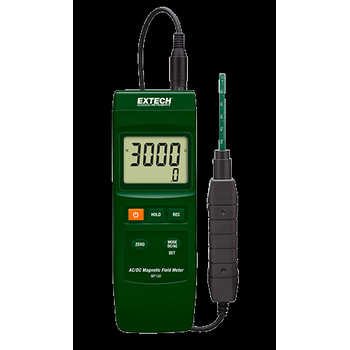 EM720 eXpertmeter - SATEC Ltd. The SPI Mag Insertion Flow Meter provides a highly cost-effective solution for the accurate measurement of liquid flow in closed conduit, pressurized pipe applications. 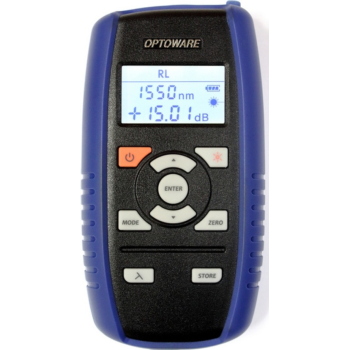 Unlike conventional magnetic meters, the SPI Mag's cost is independent of pipe size. DPM-2300 - BC Group International Inc. 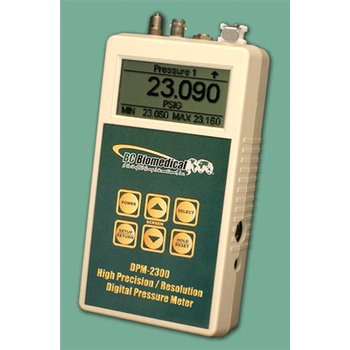 The DPM-2300 series is a Microprocessor based high precision, high resolution digital pressure meter. 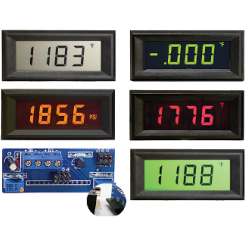 These meters measure both gas and liquid pressures and provide multiple engineering unit displays for the results. 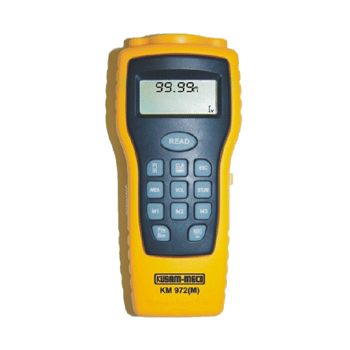 Meters measure AC/DC Voltage or Current and frequency. These meters are installed on 35mm Din rail, the mounting width is 45mm and it is housed in UL 94 V-0 approved polycarbonate case and can be mounted in Mosaic mounting (cascading). 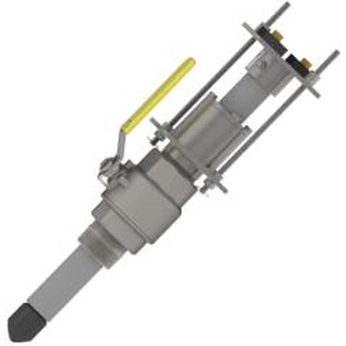 Turbine flow meter is the most popular equipment to measure flow electronically. 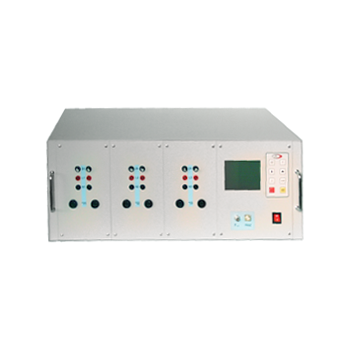 They offer a wide flow and application rangeability. 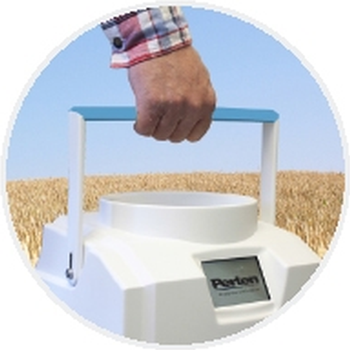 Turbine Flow Meters are easy to maintain, durable and versatile.